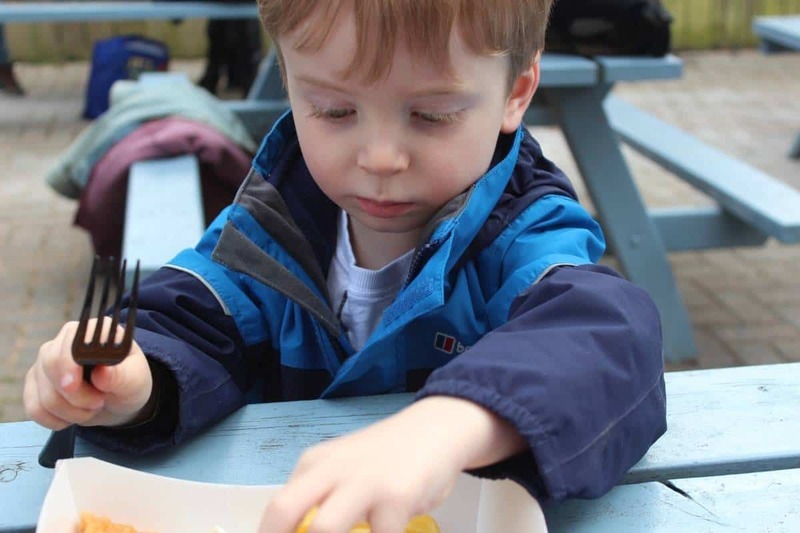 We spent last weekend at Chessington World of Adventures and, like any typical British weekend, the weather wasn’t the best – with it being overcast, windy and threatening rain at any moment. 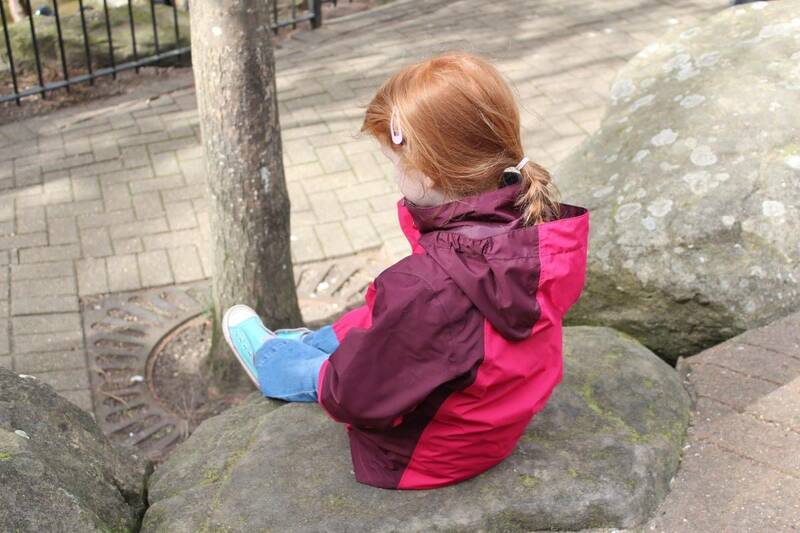 But, it is March so we can’t expect too much from the weather although the children and I were sent coats from Berghaus to keep us warm and dry during our little adventure. 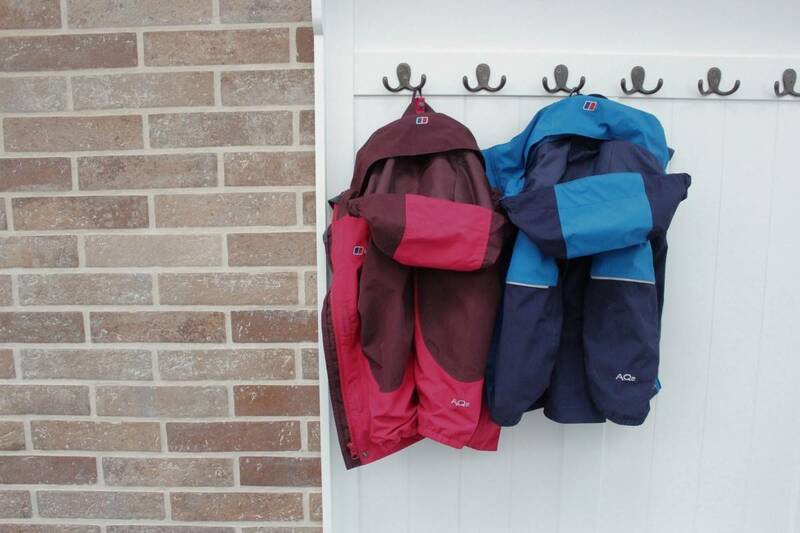 The children love conforming to stereotypes – with Little Man choosing a blue coat and LP choosing a pink coat from the Berghaus children’s range. 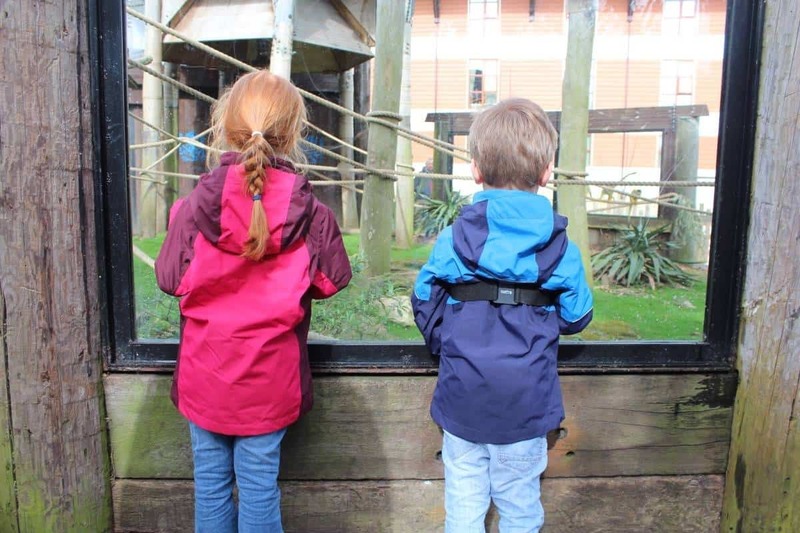 As soon as they arrived I knew that they would be their new favourite coats – they are a great size, fit them well and are so much more practical than their other coats. The coats have nice big pockets, zip all the way up and have big hoods which altogether keep them so well protected from the wind and rain. 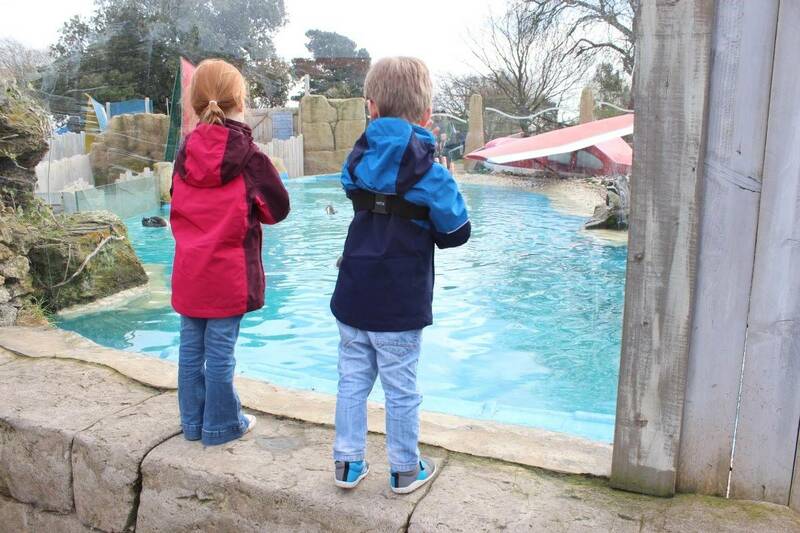 Both coats also incorporate a fleece layer which can be unattached and used separately but they loved having that inside their coat, keeping them so snug and warm. 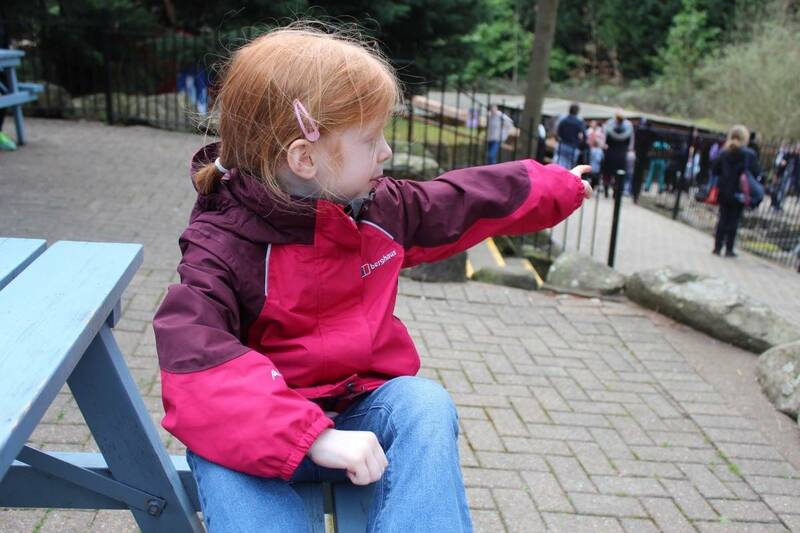 LP and Little Man’s coats were long enough that they wouldn’t get a wet bum when going down a slide or sitting on a bench after it’s been raining. 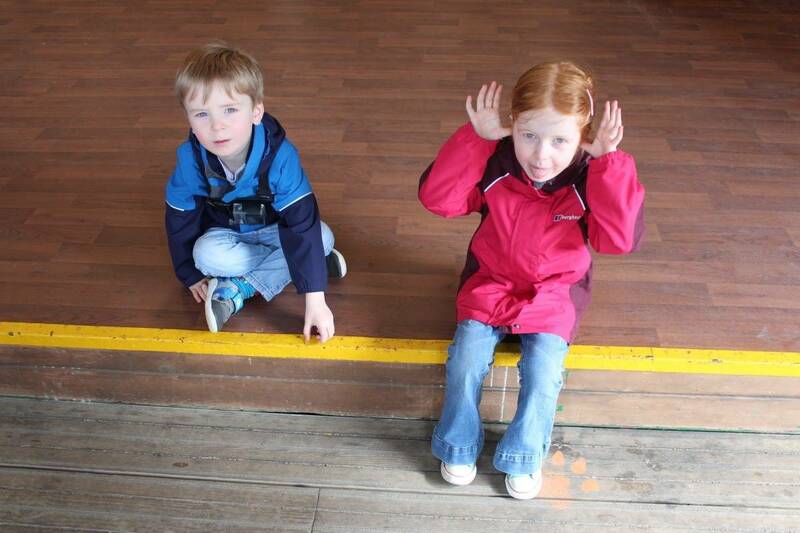 They’re so comfortable and they’ve now decided that they’ll be their new school coats, wearing them every day. 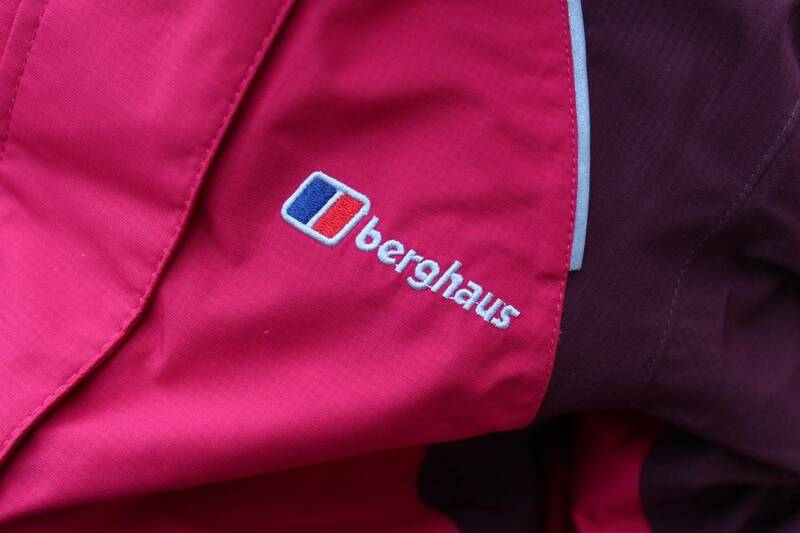 My own Berghaus coat was a great fit, a really nice colour and so, so warm. 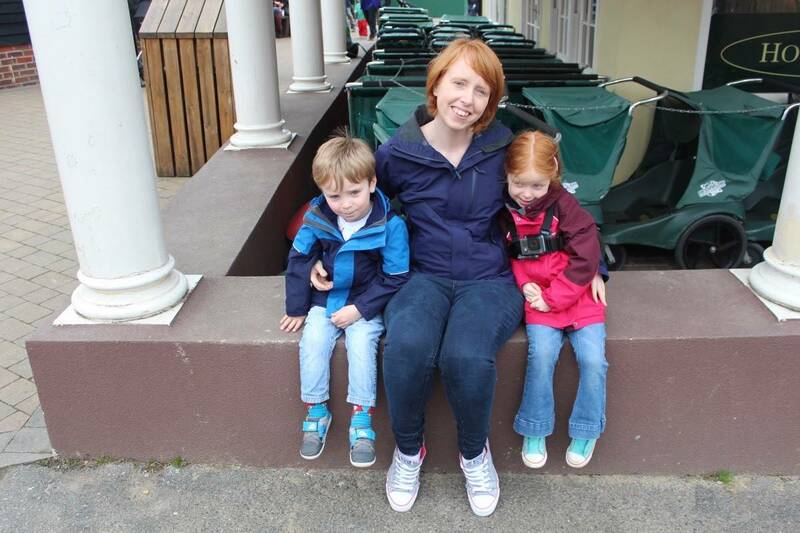 It was lovely to spend a whole day at a theme park and not feel the chill of the wind – even on rollercoasters! 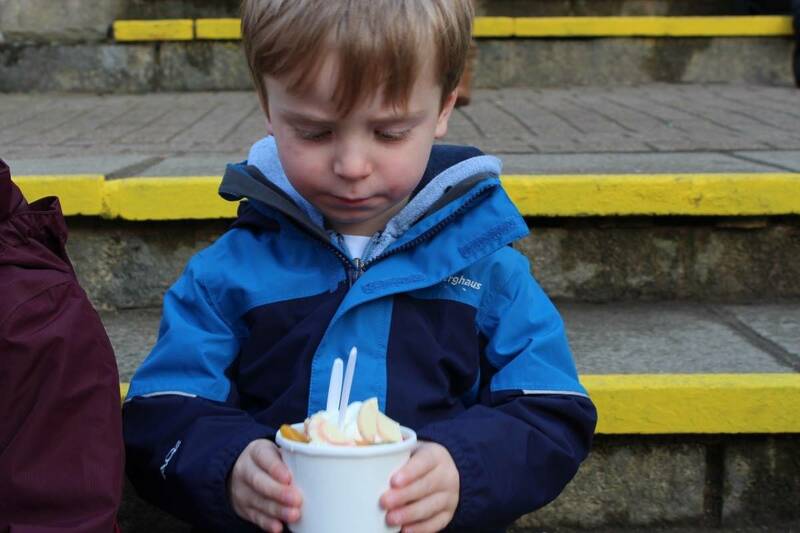 It had a really generous hood, so many pockets and was perfect for family life – I could have everything I needed with me and the coat was so comfortable even when picking up and putting down the children constantly. 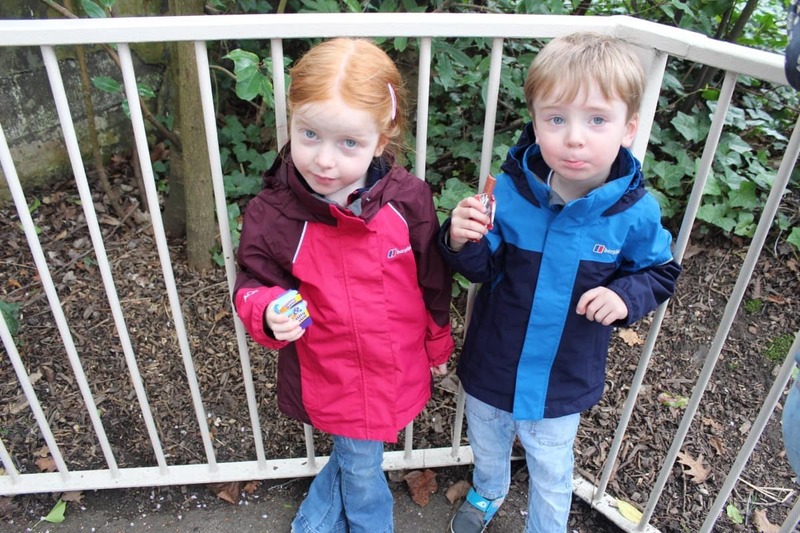 We had such a great time at Chessington – the children thoroughly enjoyed it and we can’t wait to go back but our Berghaus coats were the icing on the cake – plus, they looked pretty great too! Oh wow, these are lovely. I really like the fact they cover their bottoms too, Lia always refuses to go on the slide at the park if it’s a bit damp, she’d love this! These look very stylish, as well as also being practical!